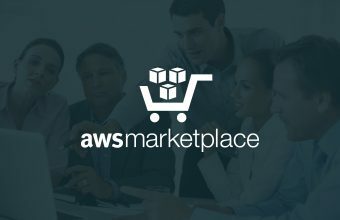 Why Choose Version 1 as your Amazon Web Services Partner? 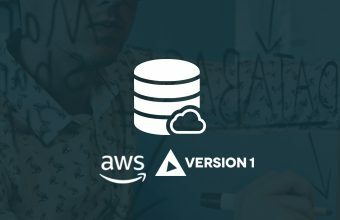 Version 1 is a leader in Enterprise Cloud services and was one of the first Amazon Web Services (AWS) Consulting Partners in Europe. We have a policy of continuous investment in technology solutions which benefit our customers and are in the small number Amazon Web Services Partners to have achieved advanced partner status and competency in Oracle solutions. We are committed to skills accreditation and training for our consultants and have been recognised with the 50+ certified badge. This services to give customers assurance of optimal best practice cloud implementations and we are recommended by AWS to execute AWS Well Architected Reviews on their behalf. Maximise your ERP investment and modernise for the Digital World with Version 1, the go-to partner for Oracle E-Business Suite, JD Edwards, PeopleSoft and Oracle Cloud Applications. 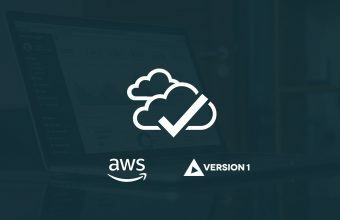 Version 1 would like to announce the immediate availability of AWS Well-Architected Reviews for our enterprise customers in the UK and Ireland. AWS Well-Architected Reviews are based on the Amazon Web Services (AWS) Well-Architected Framework. 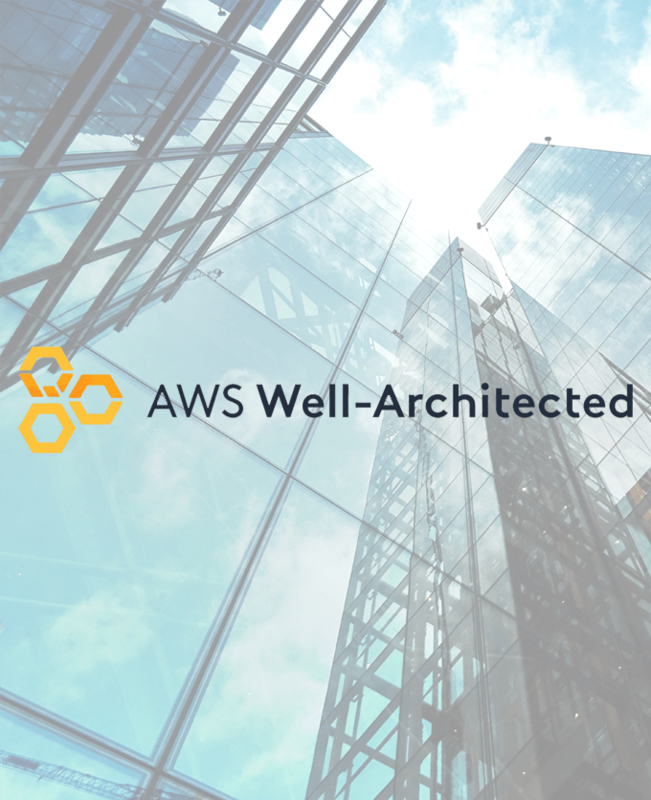 The Well-Architected framework has been developed to help cloud architects build the most secure, high-performing, resilient, and efficient infrastructure possible for their applications.